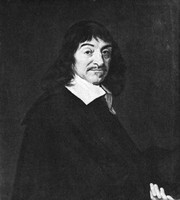 René Descartes, also known as Renatus Cartesius, was a French philosopher, mathematician, physicist, and writer who spent most of his adult life in the Dutch Republic. 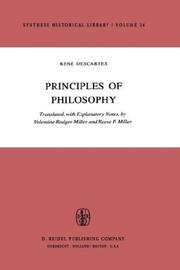 He has been dubbed the "Father of Modern Philosophy", and much of subsequent Western philosophy is a response to his writings, which continue to be studied closely to this day. 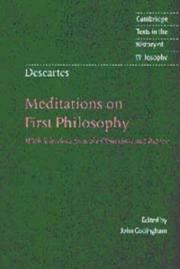 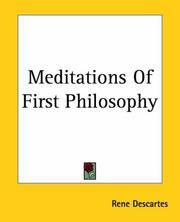 In particular, his Meditations on First Philosophy continues to be a standard text at most university philosophy departments. 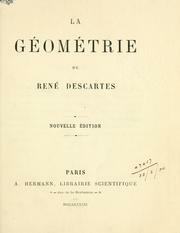 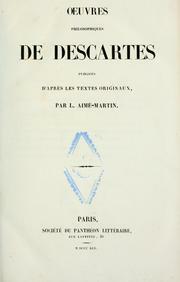 Descartes' influence in mathematics is also apparent; the Cartesian coordinate system—allowing geometric shapes to be expressed in algebraic equations—was named after him. 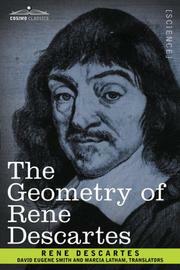 He is credited as the father of analytical geometry. 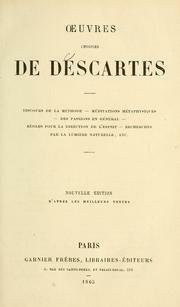 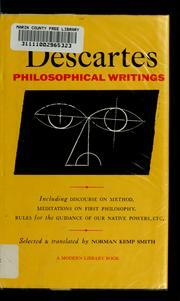 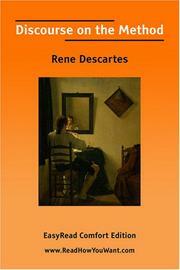 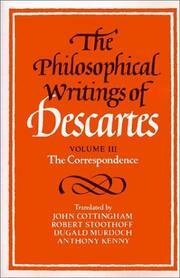 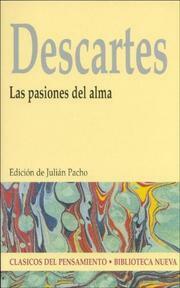 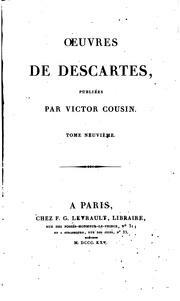 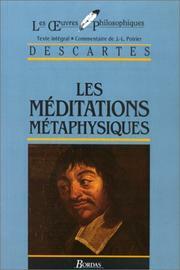 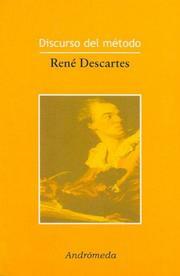 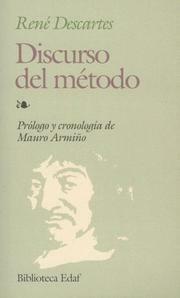 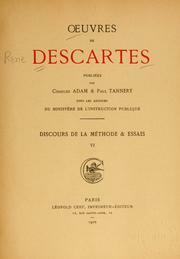 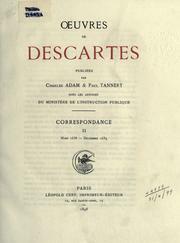 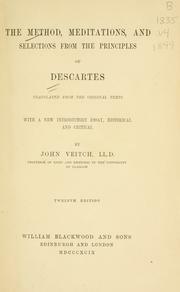 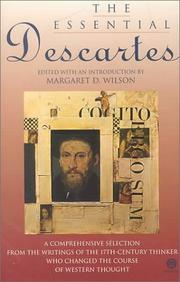 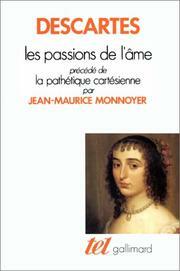 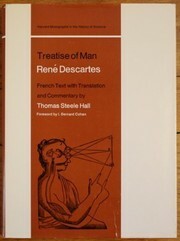 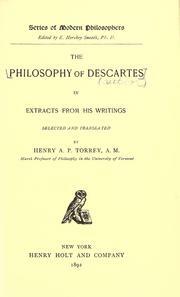 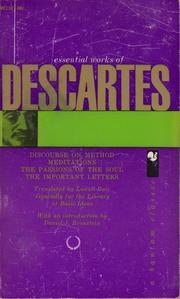 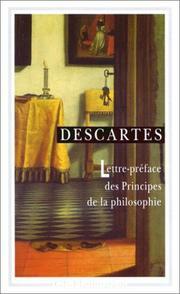 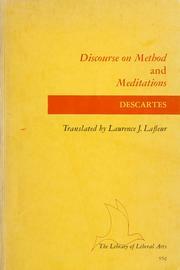 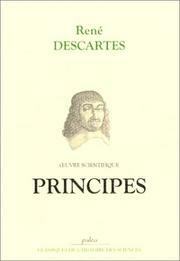 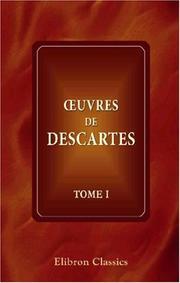 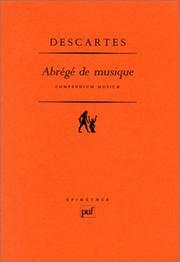 Descartes was also one of the key figures in the Scientific Revolution. 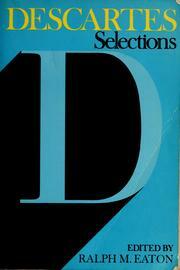 Selections: Edited by Ralph M. Eaton. 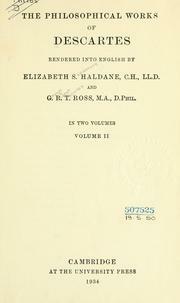 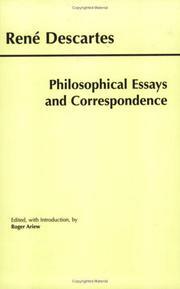 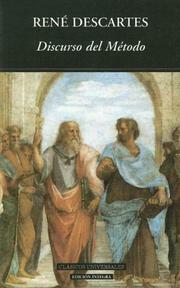 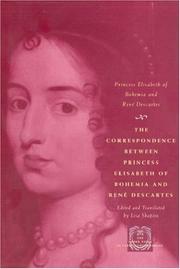 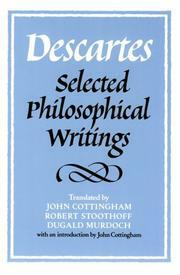 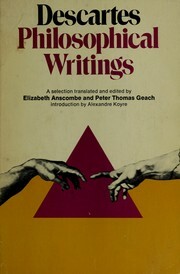 Philosophical letters: translated and edited by Anthony Kenny. 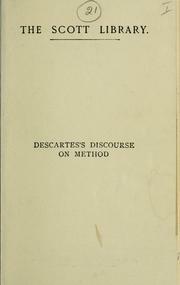 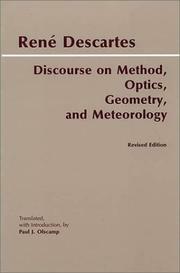 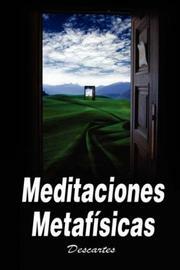 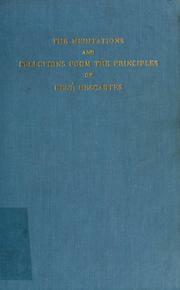 Rules for the direction of the mind: Discourse on the method. 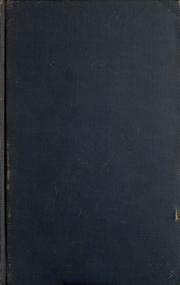 Epistolae, partim ab auctore latino sermone conscriptae..: partim ex Gallico translatae. 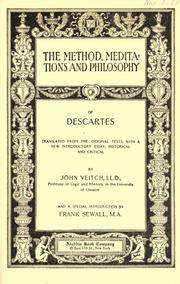 In quibus omnis generis quaestiones philosophicae tractantur, & explicantur plurimae difficultates quae in reliquis ejus operibus occurrunt. 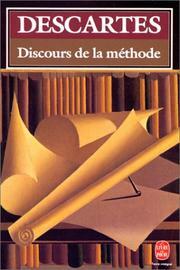 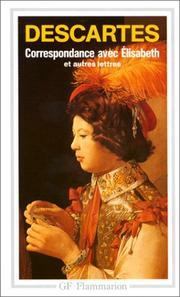 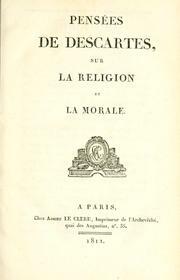 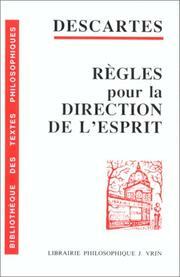 Les méditations métaphysiques: Texte, traduction, objections et réponses présentés par Florence Khodoss. 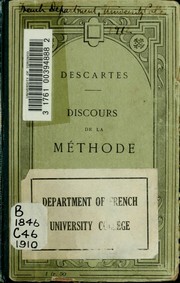 Discours de la méthode, suivi des "Méditations"
Lettre-préface des "Principes de la philosophie"
Epistolae, partim ab auctore Latino sermone conscriptae, partim ex Gallico translatae: Pars prima(-secunda). 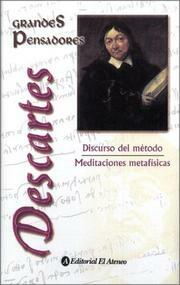 Are you sure you want to remove René Descartes from your list?